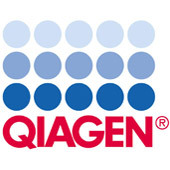 QIAGEN LongRange PCR Kit provides a dedicated and highly reliable solution for long-range amplification from genomic DNA and cDNA — even with very low amounts of template. Low error rates are assured using a novel high-fidelity enzyme mix. 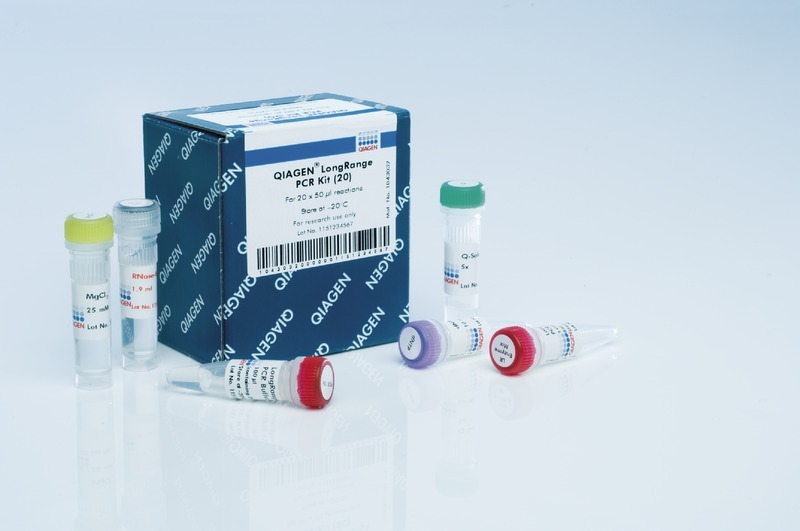 The kit includes nucleotides and is highly suitable for use in complex genotyping experiments.